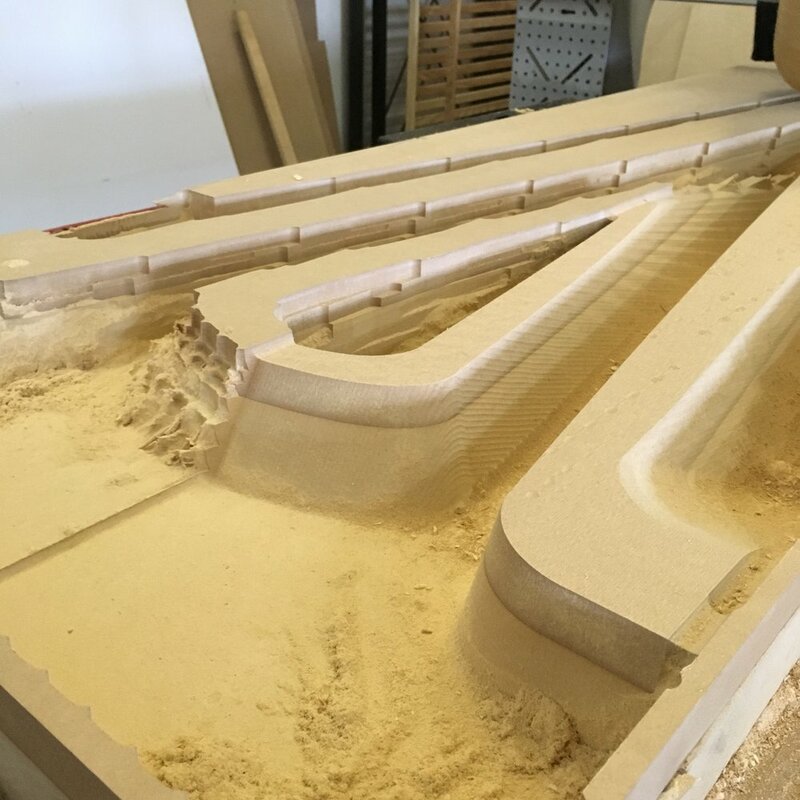 We are uniquely skilled and tooled for the CNC machining of solid wood parts, including parts requiring flip or multi sided milling. 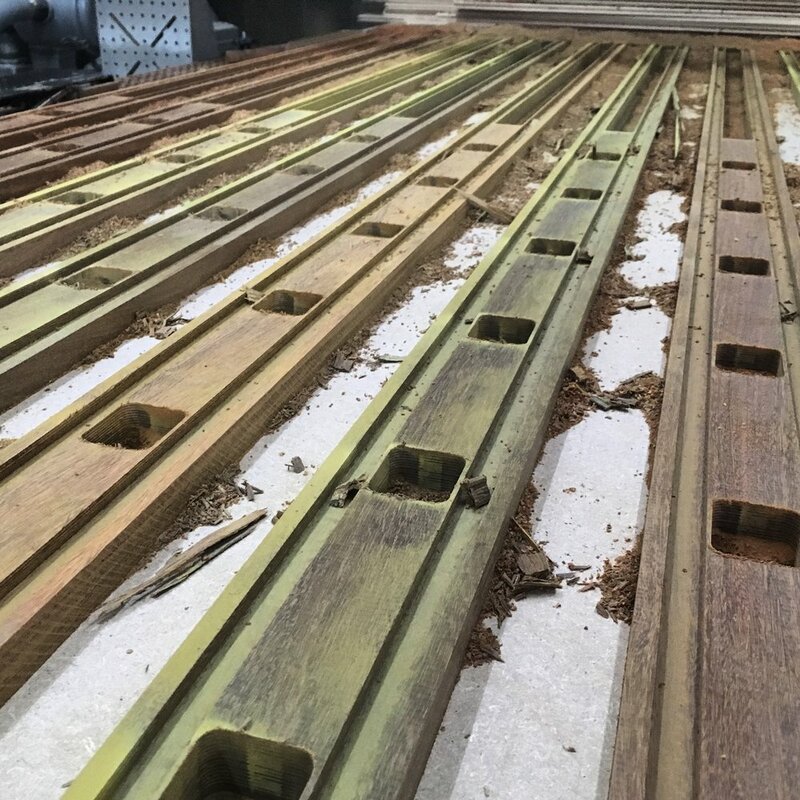 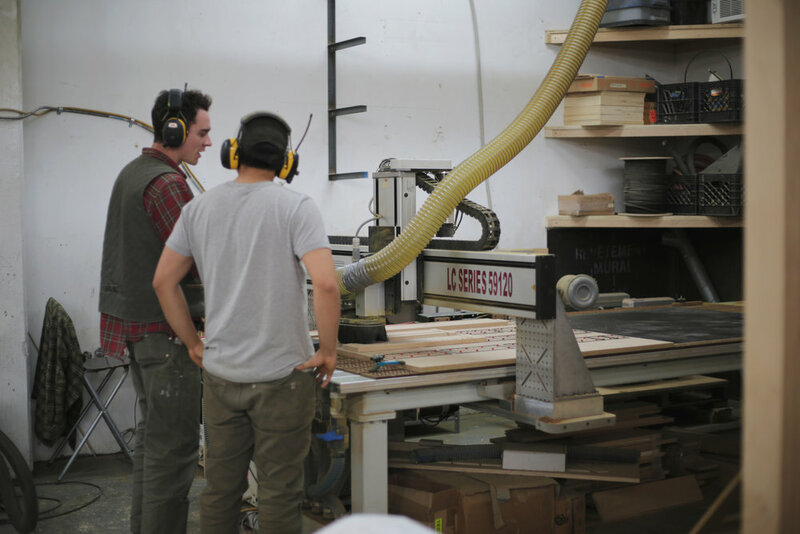 We have a full wood shop for the preparation for stock in addition to the knowledge and experience of how to work with solid wood on the CNC including tooling, grain direction, and fixturing. 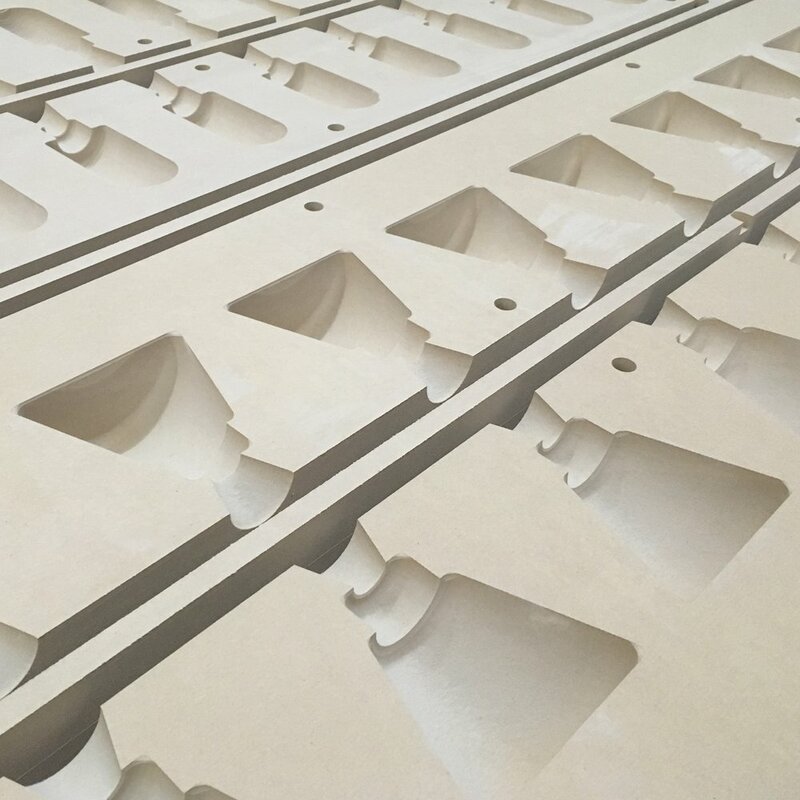 While solid wood is our specialty, we can cut a variety of materials include plywood, mdf, plastics, and composites such as solid surface.